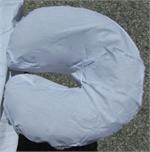 Our Deluxe Flannel Face Cradle Cover is made from double brushed (extra soft), 4.5oz (extra durable) 100% Cotton. Wash in warm water with mild detergent and tumble dry on low heat. Have used these for years. Only ordering more because they seem to disappear like missing socks long before ever wearing out! Wonderfully soft yet durable! 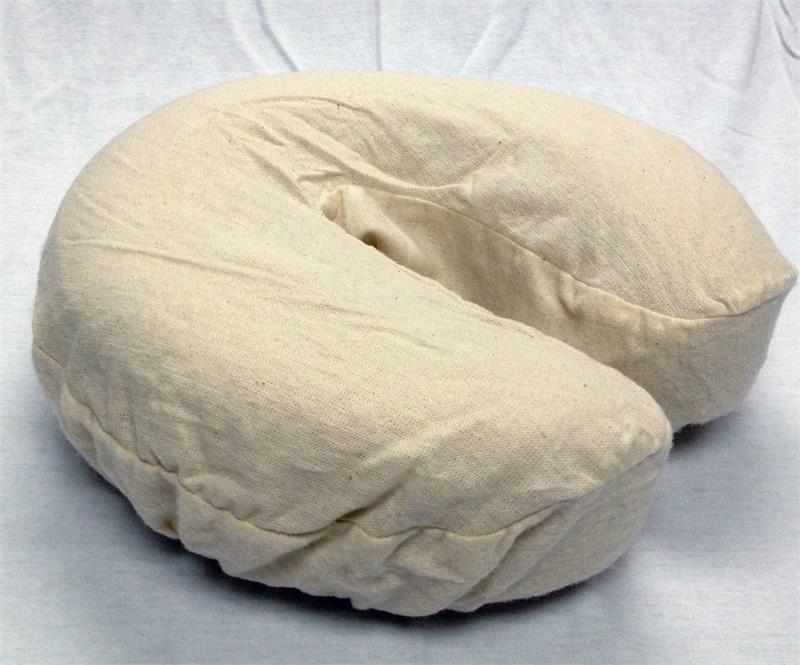 Great stocking stuffer for massage friends too. Big Bang for your buck! Thick soft flannel cradle cover that holds up well to repeated washings in super hot sanitizing cycle on the washing machine.